Bob Batson and I recently discuss his adventures in clean water shrimp farming. Sarah: When did your shrimp farm open? Bob: We opened the farm in Valparaiso two years ago, but then moved down to Columbus, Indiana in June of 2013 because we needed more room. We went from 2,000 square feet to 8,000 square feet. In our original facility we began experimenting with the filtration systems to try to perfect the clean water technique. 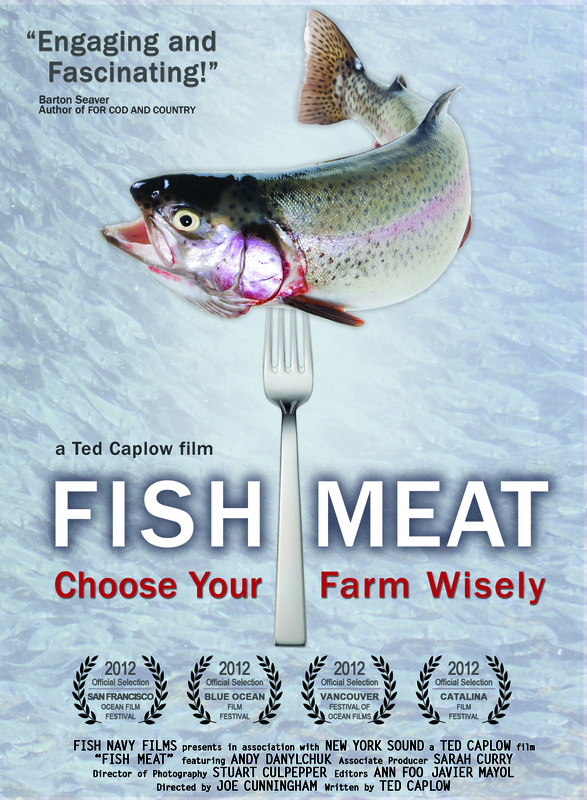 Bob: I’ve been in the aquaculture business for 35 years, raising koi and freshwater goldfish. I furnished all the koi and goldfish to Walmart for almost 20 years and when I lost that contract I had to figure out some other way to make a living. I always thought shrimp could be raised in an indoor, recirculating facility, so I started Valparaiso Shrimp Company. Sarah: What’s special about your system? Bob: We devised a completely clear water system, so it looks like the water that comes out of the tap. 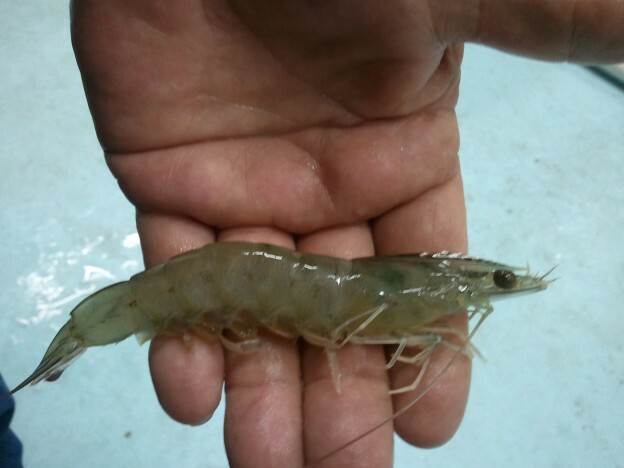 The benefits are less feed, more manageability of shrimp, less dissolved oxygen consumed, better growth rate, and the ability to see your shrimp every day and know what they’re doing. My biofilter eats 99% of the waste produced by the shrimp…. what settles out is siphoned off once a week and is used as fertilizer. Sarah: How long does it take to grow your shrimp? What’s the production cycle like? Bob: I’m on a five-month growth cycle. I get my baby shrimp when they’re 11 days old, and leave them in a nursery tank from two weeks to a month. 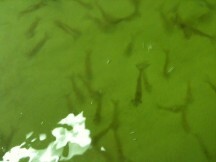 I then move them to a grow out tank where they stay for about 120 to 125 days. Sarah: How much shrimp are you producing? Bob: We produce what the market will consume, and right now that’s about 200 pounds a week, but we can produce a lot more. Sarah: How big are your shrimp when you harvest? Bob: Right now we have some 8s, and 16/20s. The 8s have a grow out time of at least 225 days, compared to 125 for the 16/20s. Sarah: Who do you sell your shrimp to? Bob: I sell most of my shrimp to farm-to-fork restaurants. The Valley has used our shrimp since our first harvest. Overall we supply about 11 restaurants, and that number grows every month. A lot of individuals buy straight from us as well. Our shrimp is never frozen. I mean, if you go to all the trouble to raise fresh shrimp and market fresh shrimp, why freeze it and ruin it? These shrimp are good on ice for 12-15 hours. Sarah: What’s the coolest thing about shrimp farming? Bob: I love to eat shrimp. I eat a considerable amount of my profit every month. I’m an avid shrimp eater and I like a fresh product. I’ve never been able to eat one of those shrimp and pasta meals that tastes like mud. So that’s why I do it. I know I can produce a product that has fantastic flavor, and it’s the best shrimp you’ll ever eat. We’ve never lost a taste test. And we’ve probably done over 100. Bob: We have a five year plan of expanding 10 fold, getting more people involved, in the right way and, with systems that work for them. Three to five times a week I get calls from people wanting more information on the costs, and what it takes to raise shrimp. I think this whole movement it’s the greatest thing that’s ever happened as far as the shrimp market and shrimp consumption. Once it’s sustainable and year round, we can phase out the Asian imports. If you want a fresh quality product, buy American made, that’s all there is to it. Do you sell to restaurants in Tippecanoe County, Indiana, home of Purdue University. . If not ,why not? Roughly how much did you invest on the 2,000 sq feet facility? I would like to start up a shrimp farm in New York State and I have no idea how much to invest and what is the needed working capital till the first harvest.